upcoming new waterfront district. This stunning investment also lights up its corner of Singapore’s night sky with its glorious illuminated sky terraces. Just ASK investment tip: SkySuites@Anson is an iconic property with views of Singapore’s upcoming waterfront district. See the masterplan for the area. 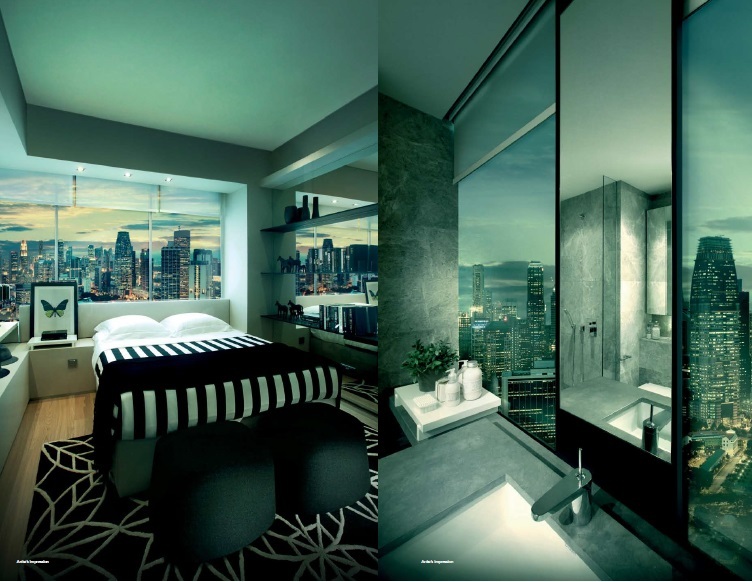 SkySuites@Anson lets you live the high life right in the heart of Singapore. Indulge in many exciting entertainment and leisure amenities nearby such as Marina Bay Sands, the new Arts District, Clarke Quay and Sentosa.Revel in an eclectic mix of quaint bistros, sophisticated nightspots and superb dining choices. Skysuites is home to The Club on Level 7, your very own private City Club complete with gymnasium, tennis court, 50-metre lap pool, Jacuzzi among other things; a place where you can relax and enjoy a complete range of luxurious facilities in the most exclusive of environments. Beyond the views of Singapore’s waterfront, you can find sweet serenity in The Gallery at Level 31. Seek inspiration in the pleasures that an outdoor fitness station, a secluded reading alcove, and a vibrant games loft can provide. Find peace within a hidden world of elegant tranquility at The Retreat on Level 56. Relax and enjoy spa facilities including a dry hammock and wet hammock area, oriental tea garden, rain shower, hot spa and sunken yoga court. 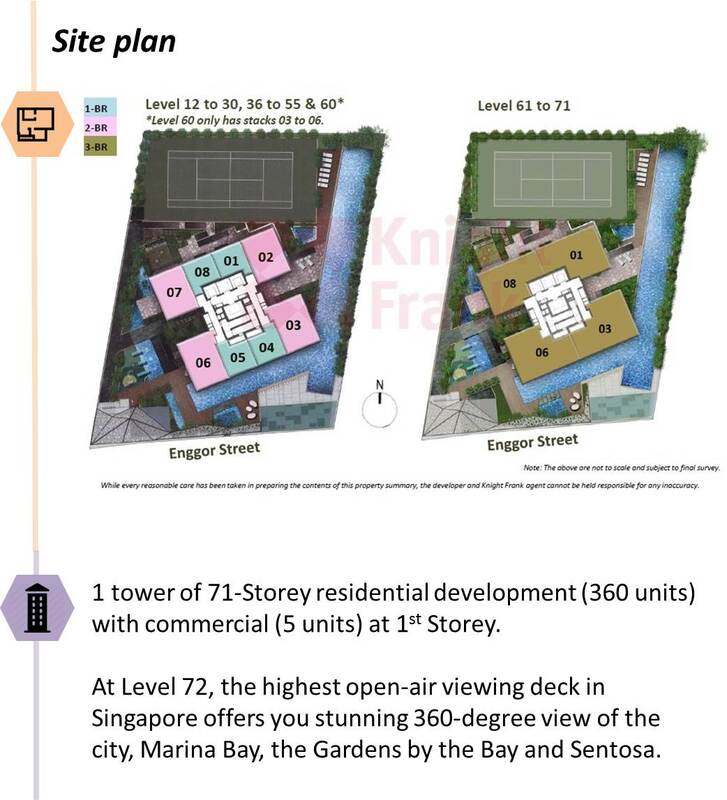 Atop your new dwellings sits Level 72, indulge in a 360 spectacle that awaits you- All of Singapore (including views of the city, Marina Bay, the Gardens by the Bay and Sentosa) and the horizon beyond the sparkling sea. Considered one of Singapore’s most picturesque vantage points, the mobile café style seats and tables offer comfort while you luxuriate in viewing pleasure on the highest open-air viewing deck in Singapore. 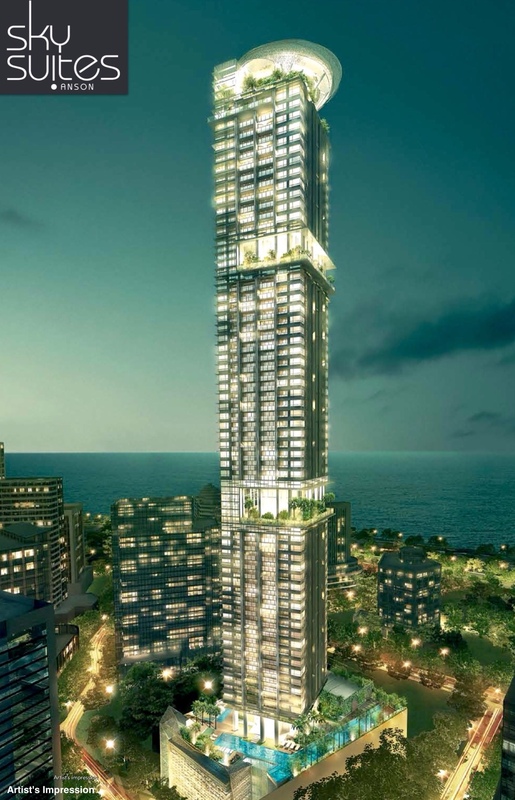 Each exquisite residence at SkySuites@Anson has been crafted to suit your discerning taste. Choose from well-appointed residences including 1-, 2- and 3-bedroom units, all equipped with stylish fittings and quality finishes as well as carefully planned hidden storage solutions and spacious cabinets. 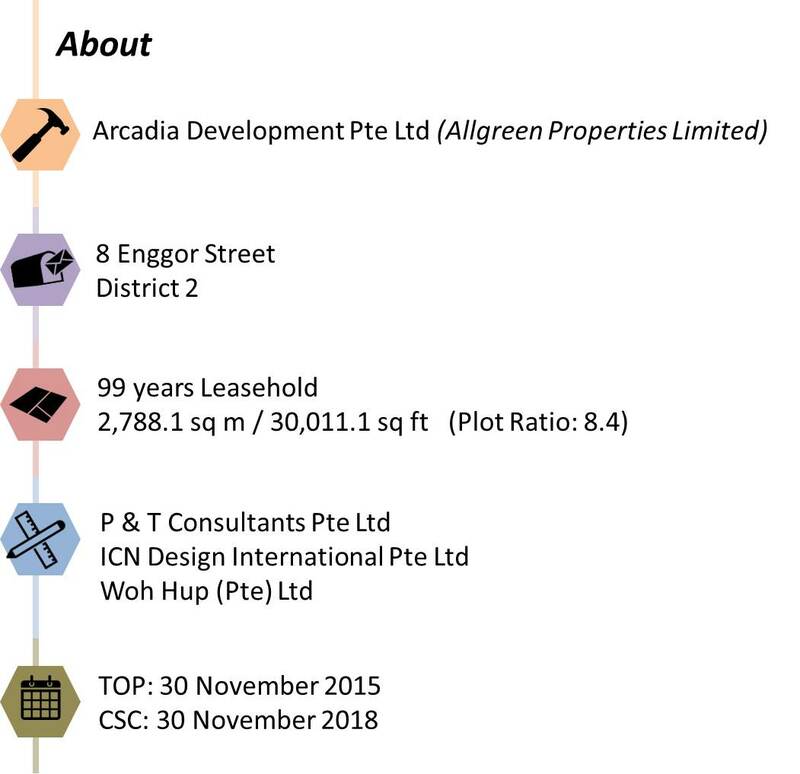 For more information, E-brochure, floorplans and latest updates, Contact A.S.K. @ +65 9818 2112, +65 8138 0190, +65 9329 5838.